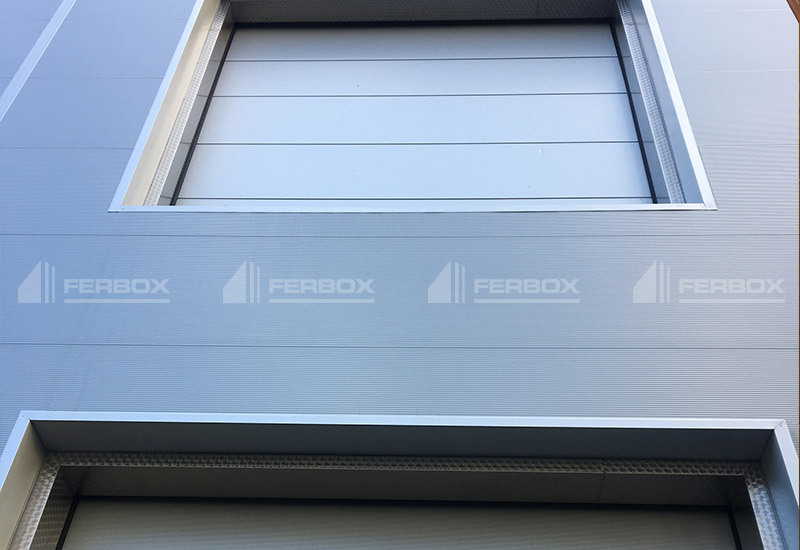 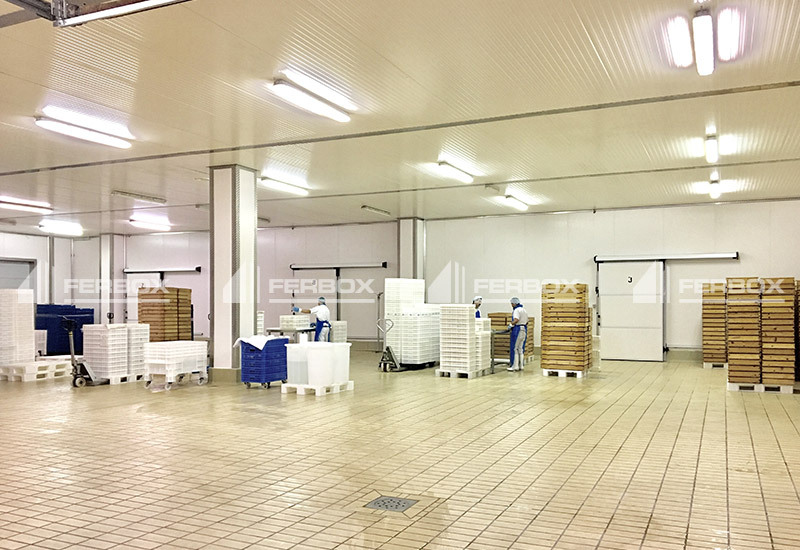 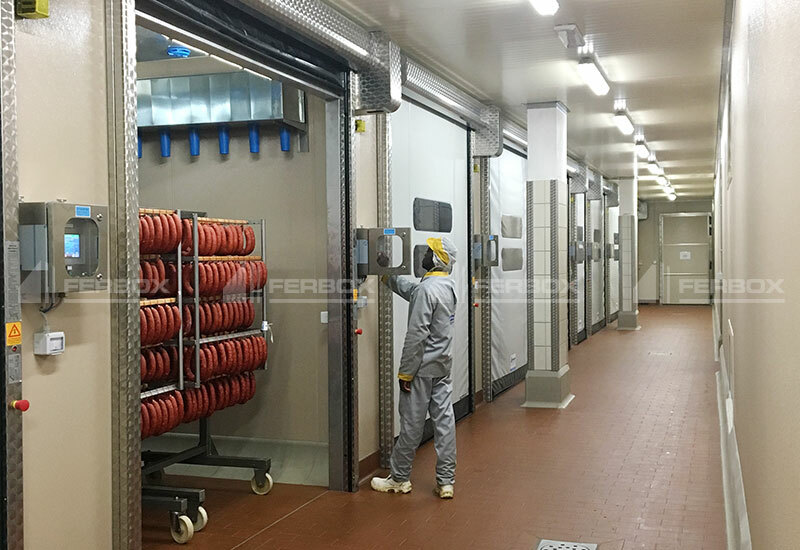 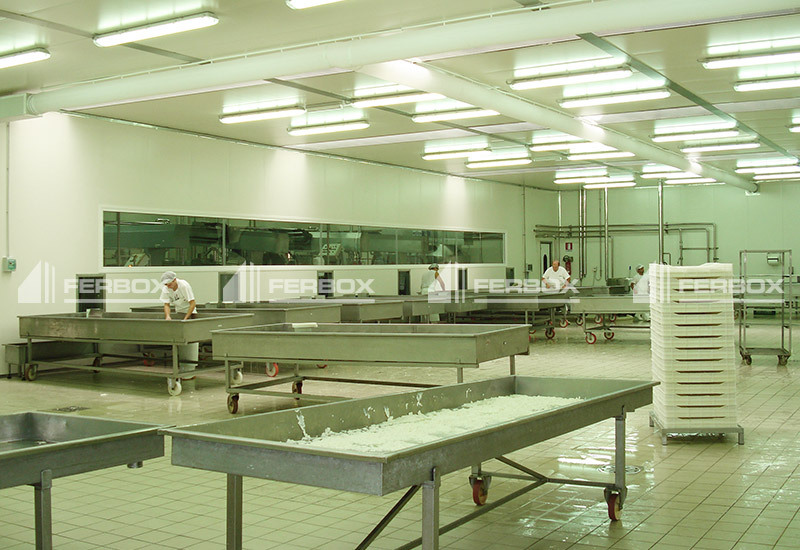 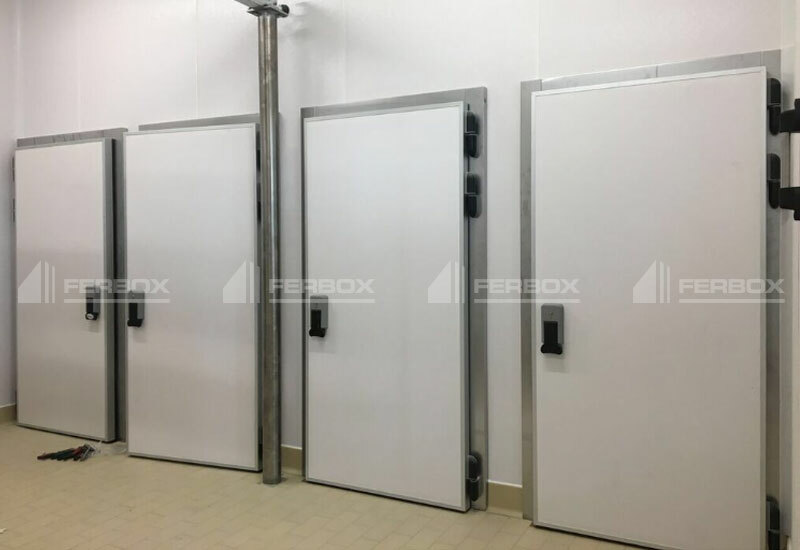 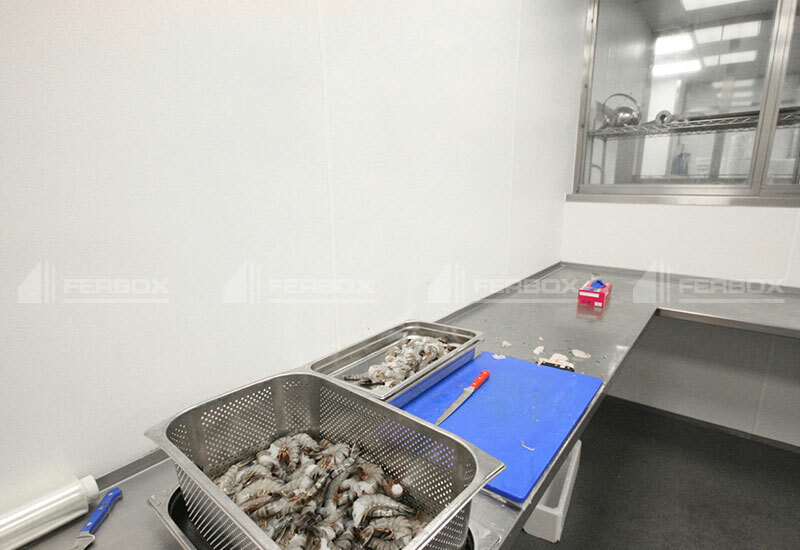 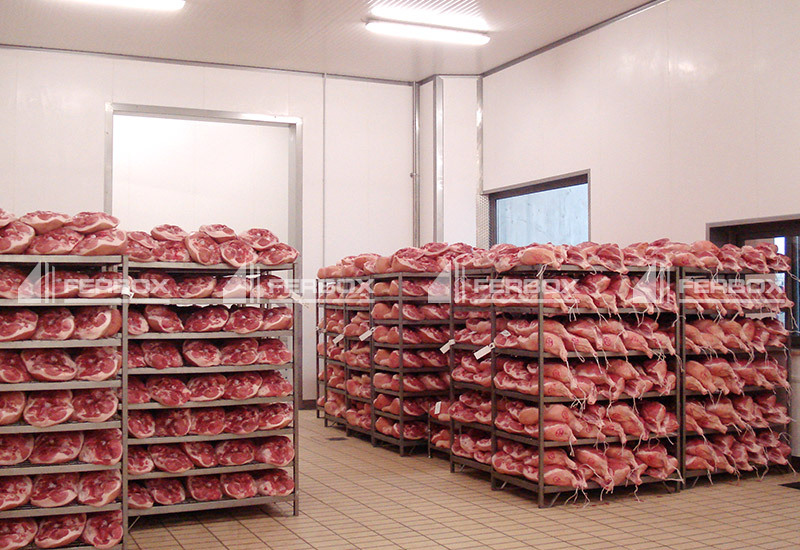 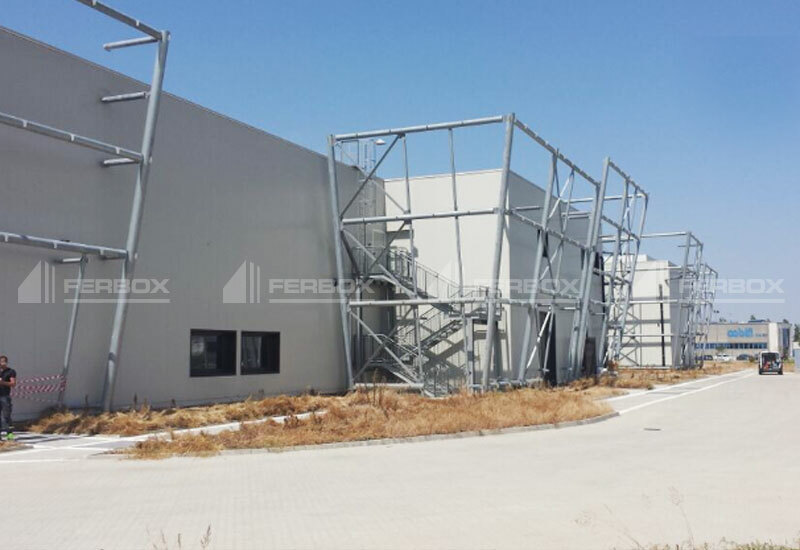 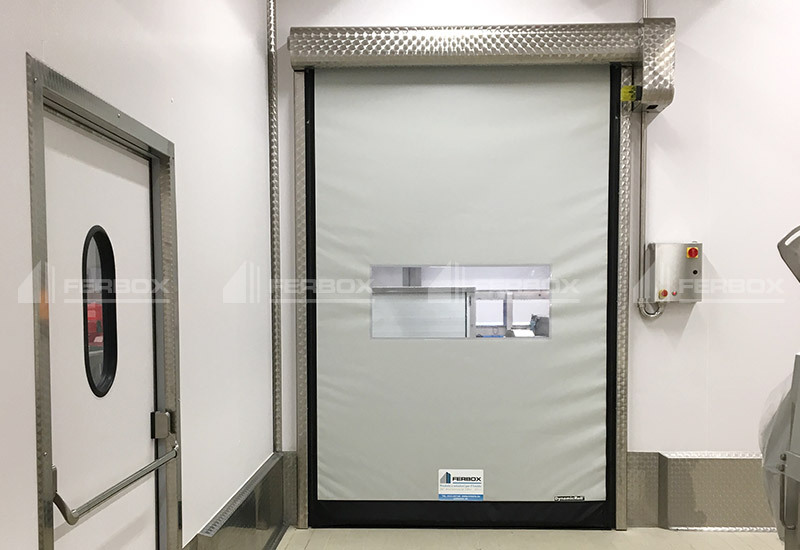 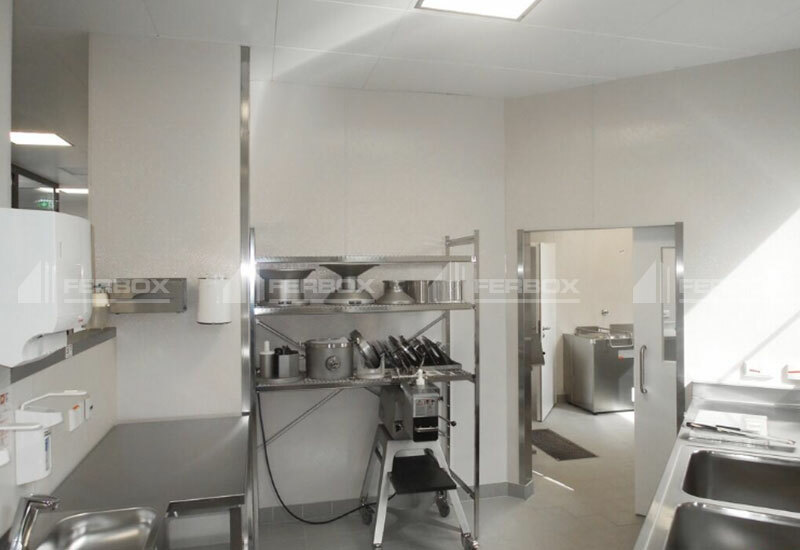 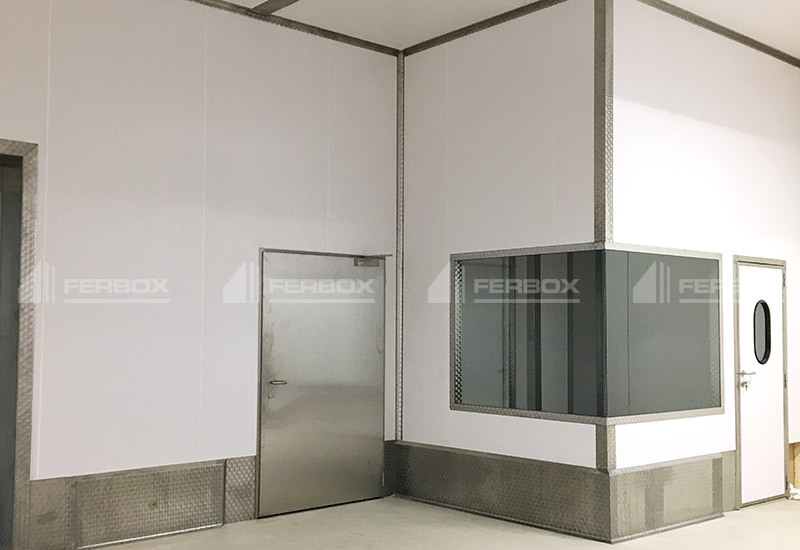 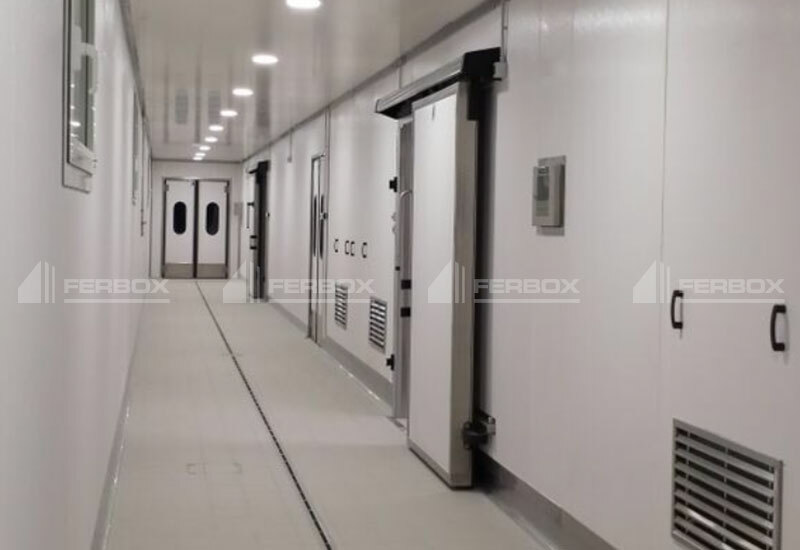 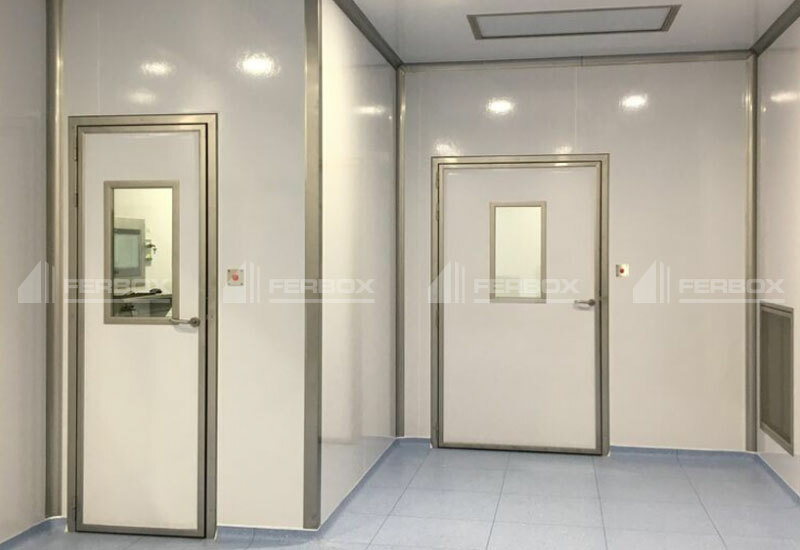 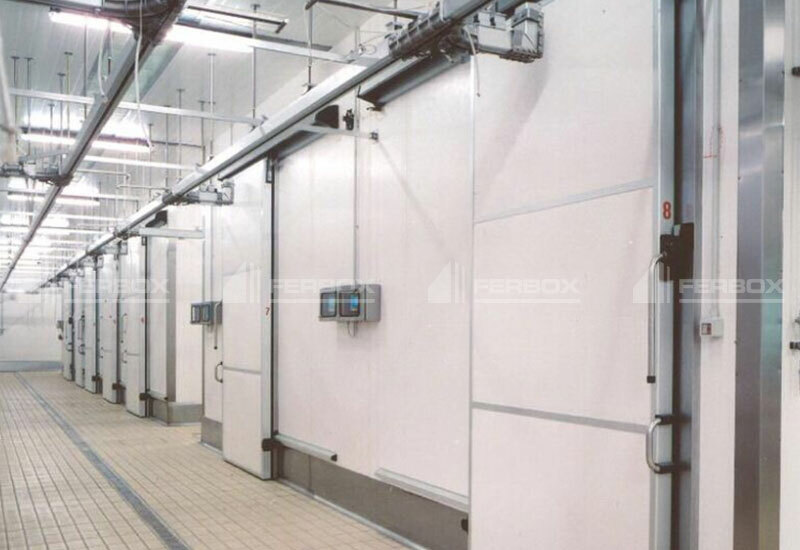 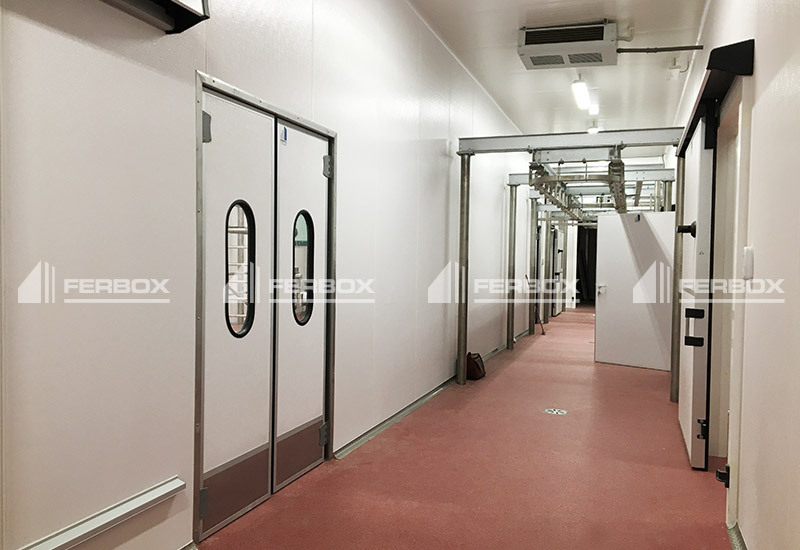 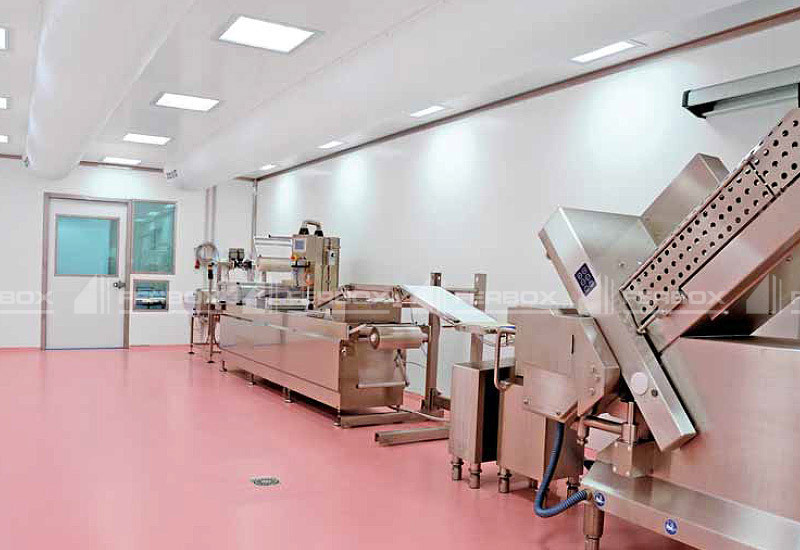 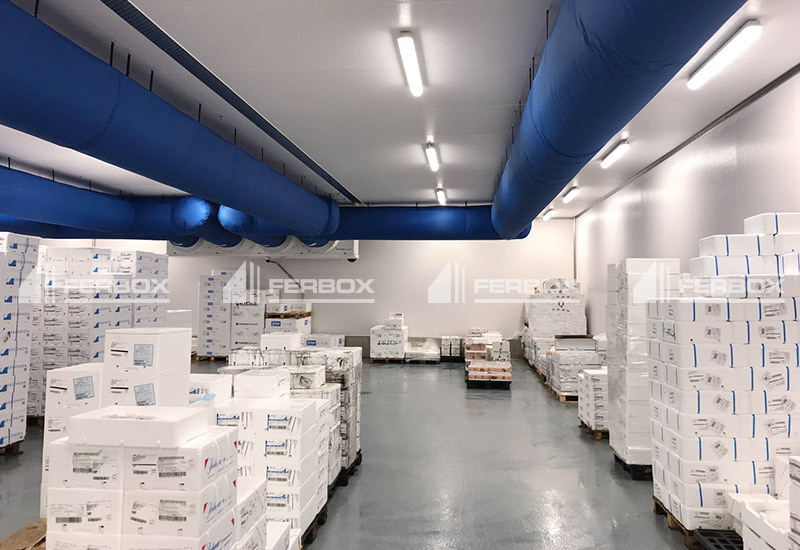 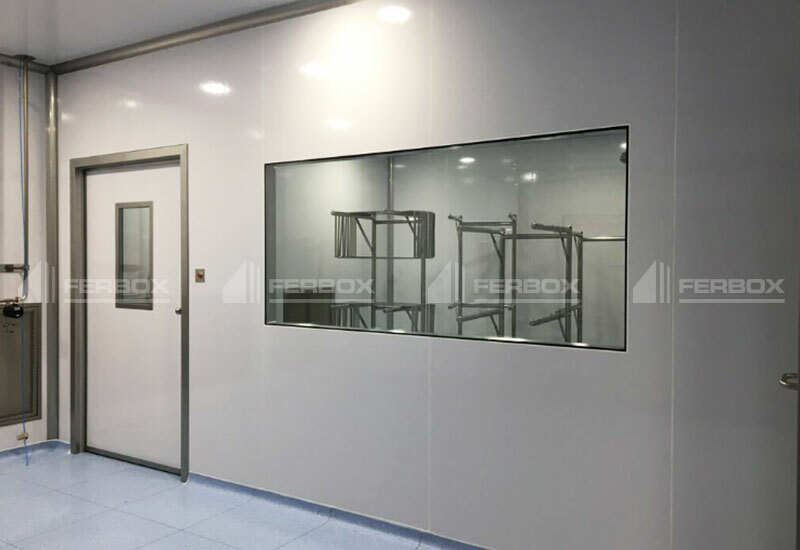 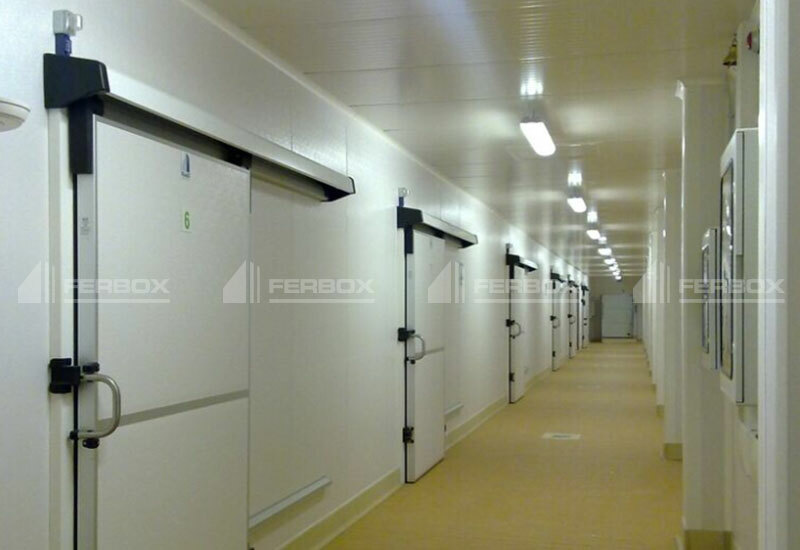 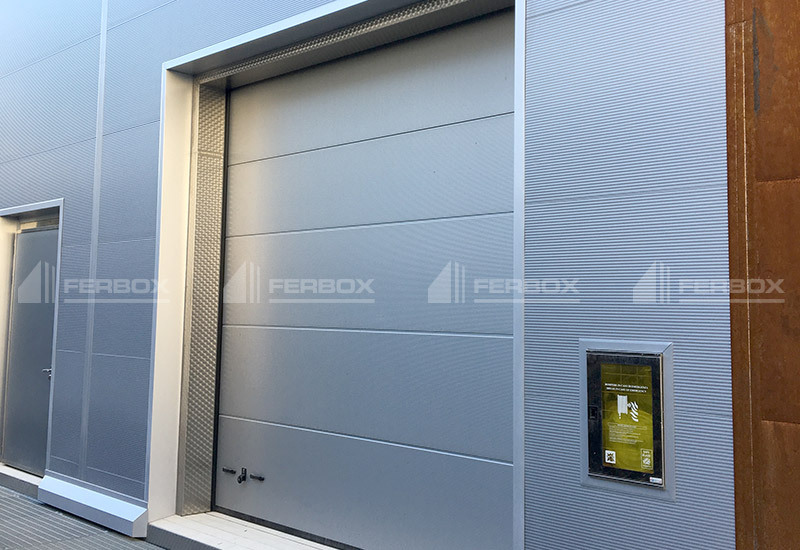 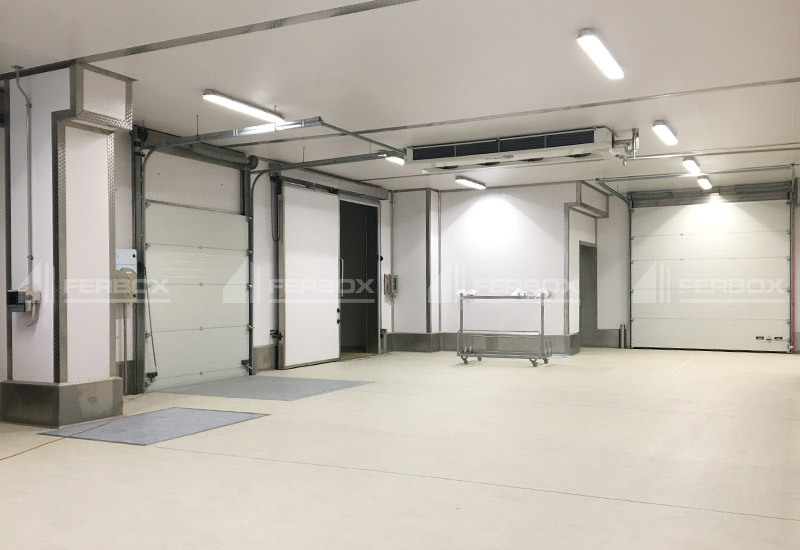 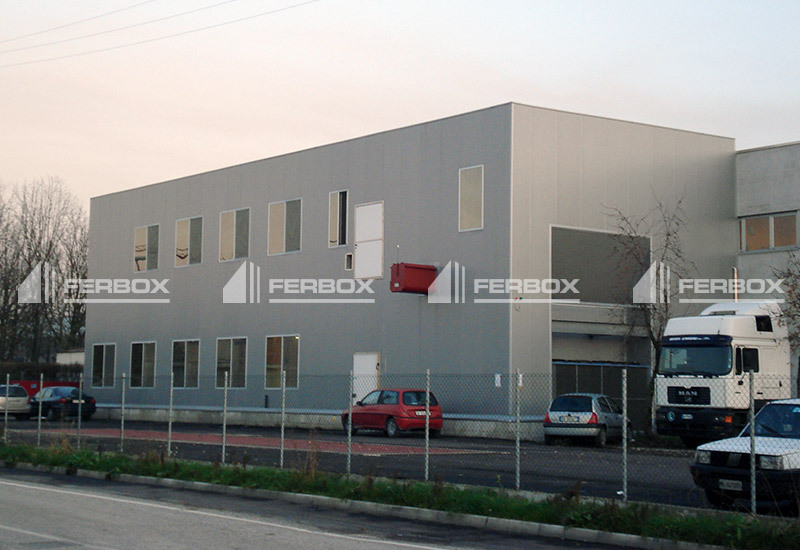 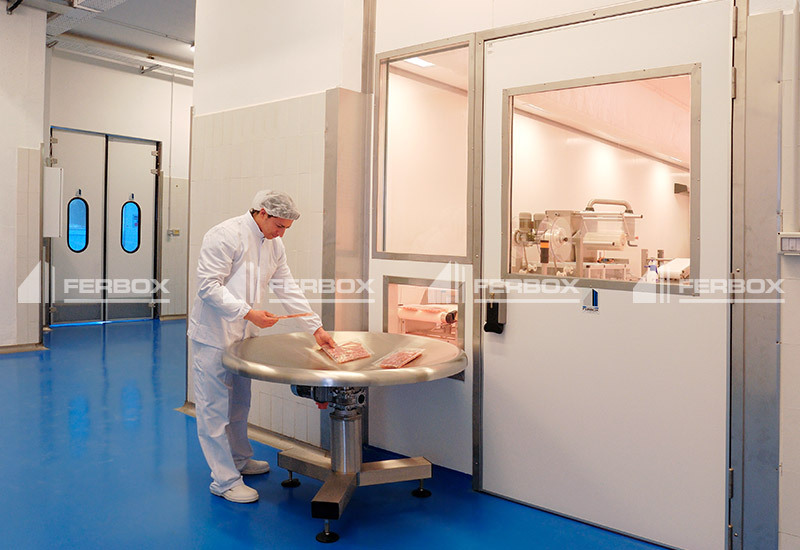 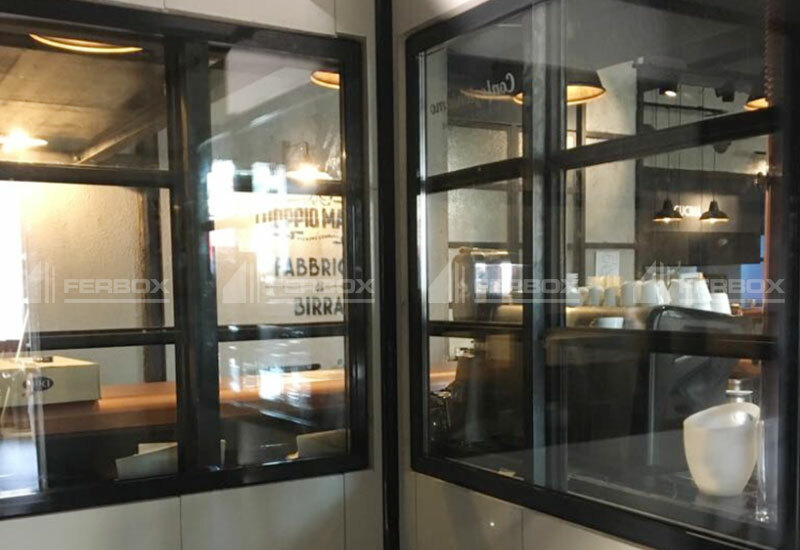 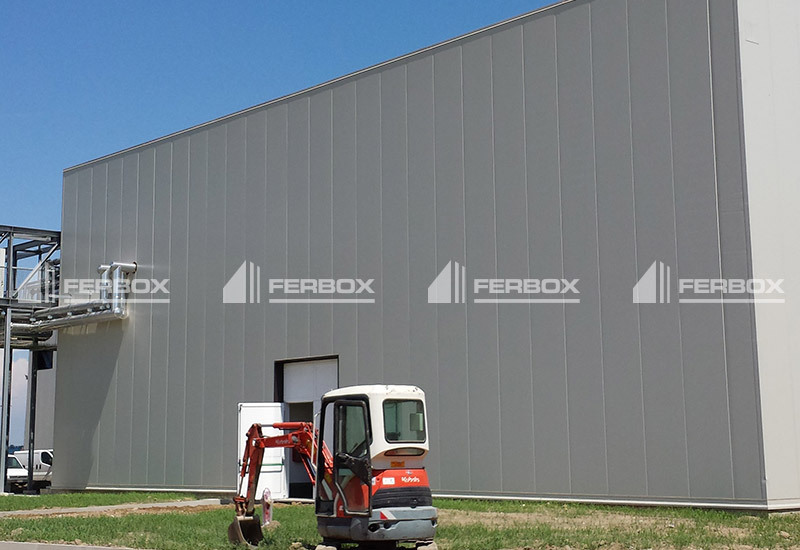 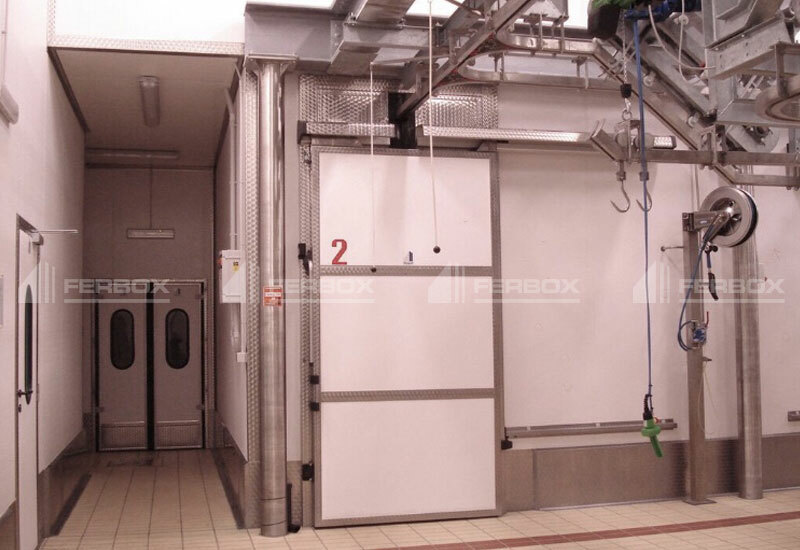 Ferbox has been building panels and insulating doors for cold storage rooms, processing rooms and food storage and sorting facilities for over 50 years. 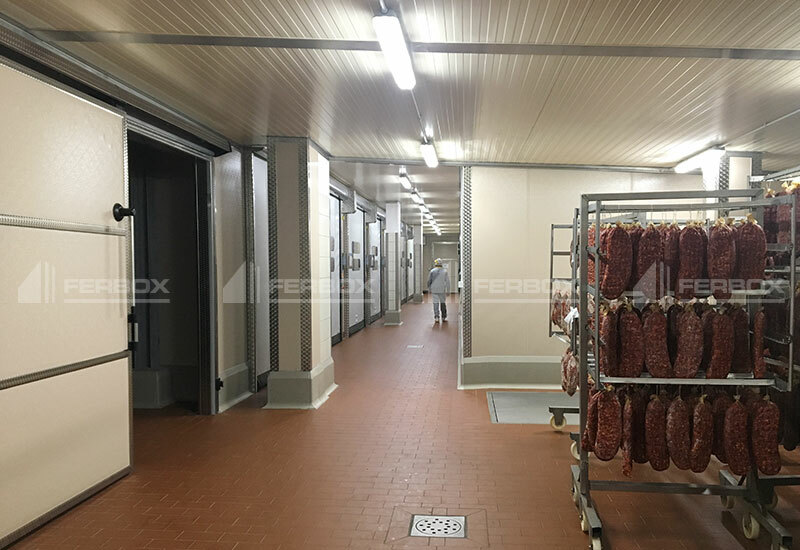 Thanks to the experience gained over the years, Ferbox provides the biggest food companies and large-scale distributors in Italy and abroad. 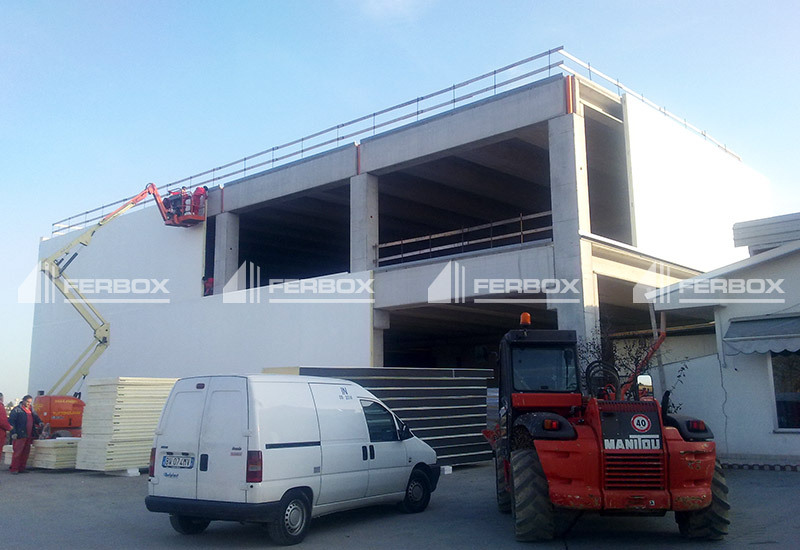 Here there are some of our works. 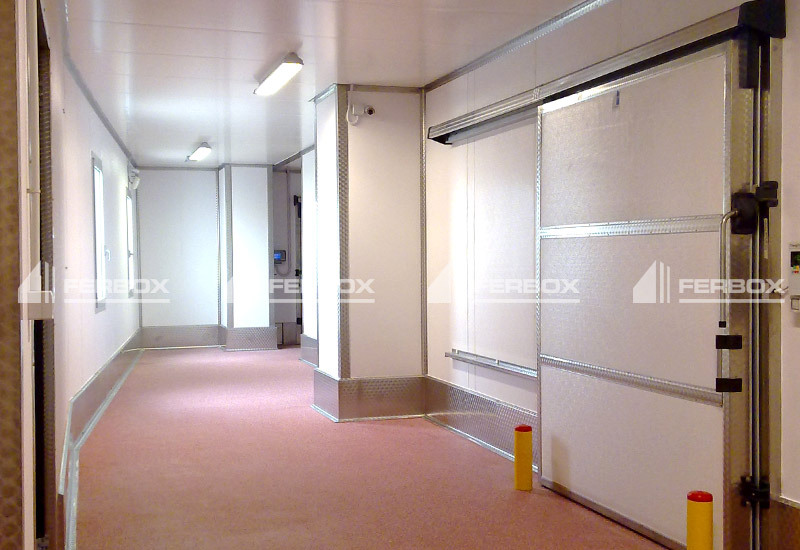 Get in touch with us for more details and customised quote.